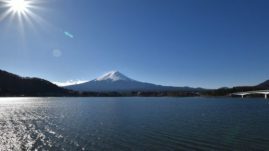 We had a one day tour to Mt Fuji and Hakone with Toshio. One special reason we booked Toshio for this tour was that he drives his own car for the tour which was very convenient for us. From the very start Toshio was punctual and organized for the trip. He took us to Mt Fuji nice viewing places that are only known to locals. For lunch Toshio took us to a traditional Japanese udon restaurant which we enjoyed very much. 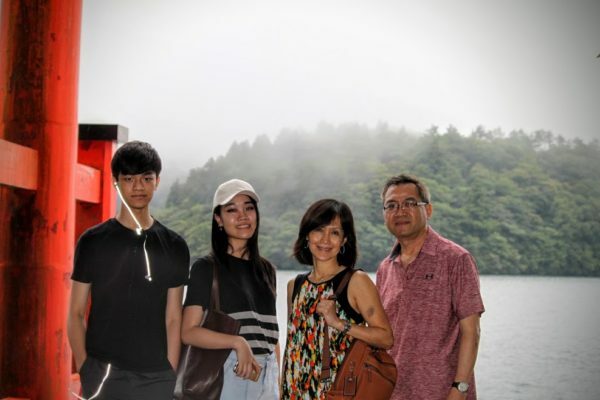 We ended the tour by visiting a beautiful lake-side shrine in Hakone.